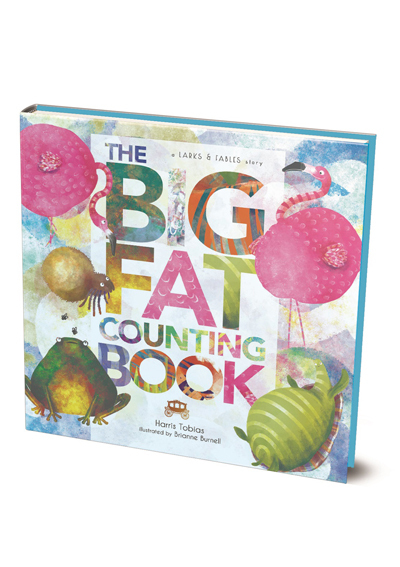 This book of counting plays with alliteration to teach numbers, animal names and adjectives that kids will always fondly remember. It is time to make counting a lot more fun. A Apple Pie delightfully illustrates one of the earliest and mosduring English alphabet rhymes for children. The rhyme seems to have appealed particularly to a certain Charles Dickens, who mentions it in three works including Bleak House.